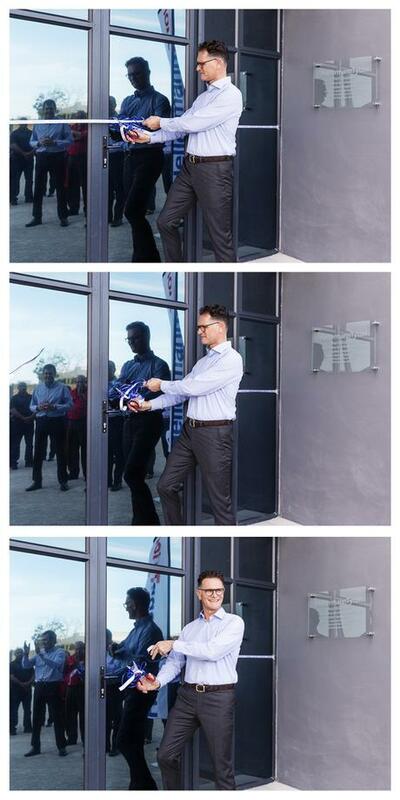 HellermannTyton, cuts the ribbon of their NEW premises at 10 Butterfield Crescent, Fairview, Port Elizabeth. HellermannTyton is one of the leading suppliers of products for fastening, fixing, identifying and protecting cables and their connecting components. They also develop pioneering systems in the field of data and network technology. They are at your service worldwide. Click here to get in touch. ← Photographed work done by a BA (Media, Communication and Culture) student at NMMU. Just get the shot! Do whatever it takes! We’ve got take a look at your all of the facts some factors are also real and a few usually are first rate. Superb publish I would love to thank you for the efforts you have got made in scripting this exciting and informed article.